English may not be the most spoken language in the world, but it is the official language in a large number of countries. 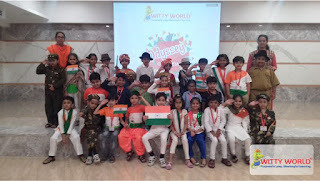 As India is a land of innumerable regional languages, English serves as a link-language here. It remains a major medium of instruction in schools too. 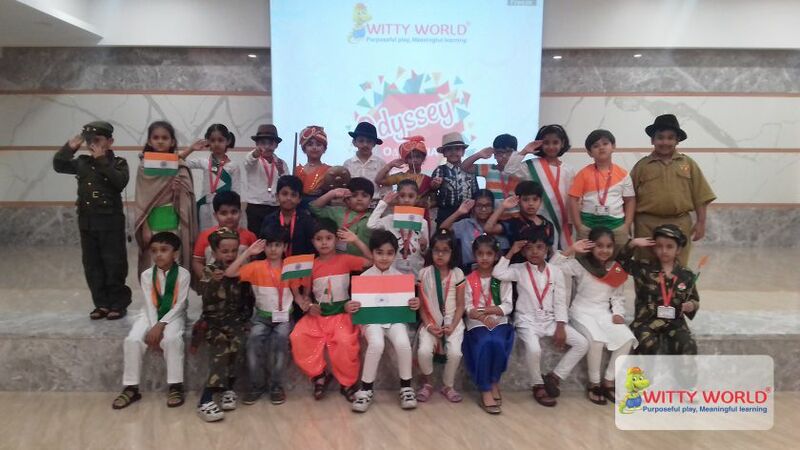 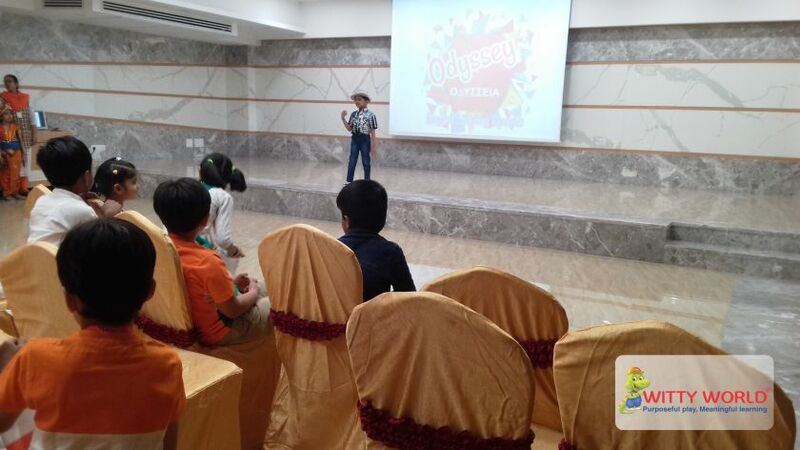 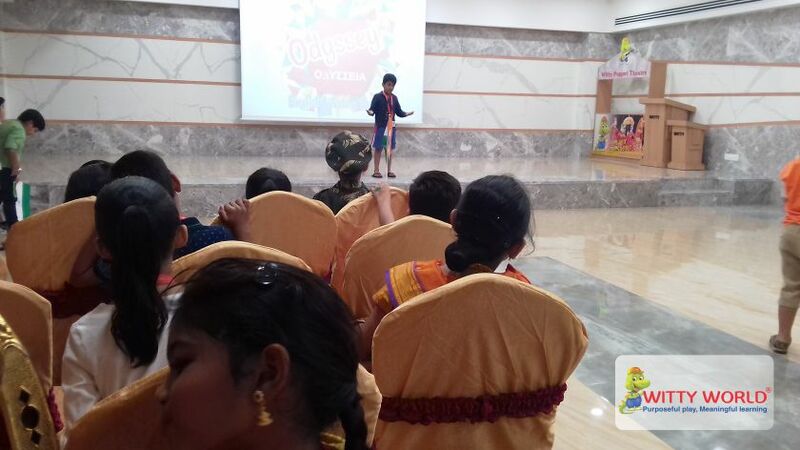 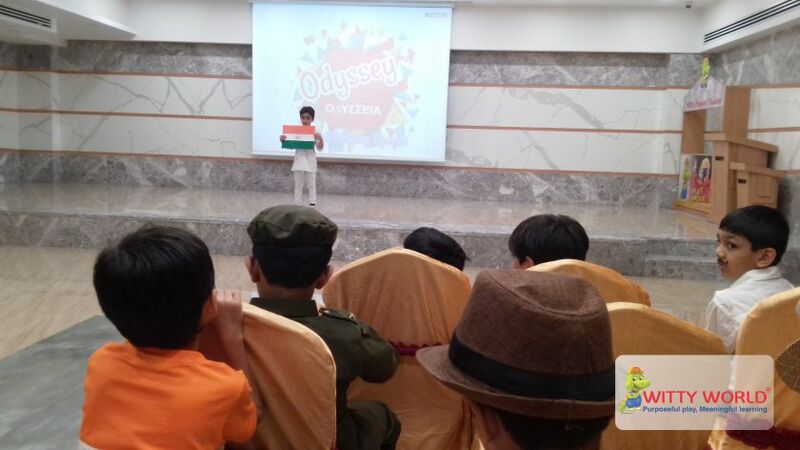 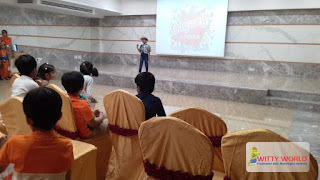 On January 25th, 2018 Odyssey – English Literary Sparks was organized at Witty World Chikuwadi. 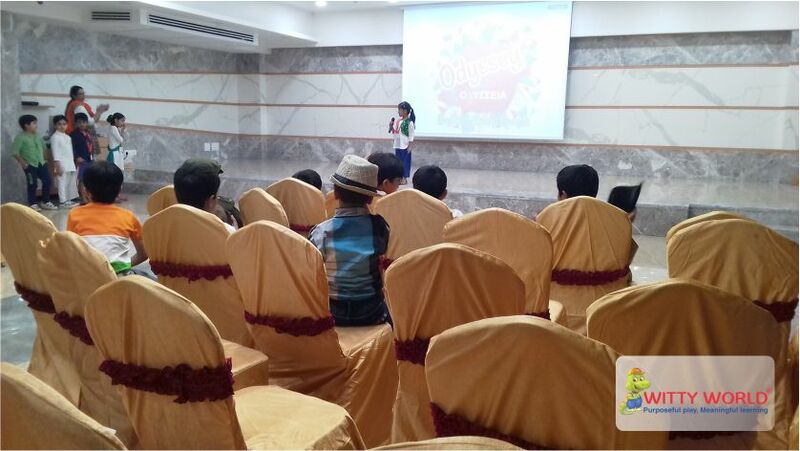 The event aimed to enrich English writing and speaking skills for the students of Grade I. 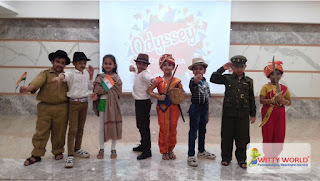 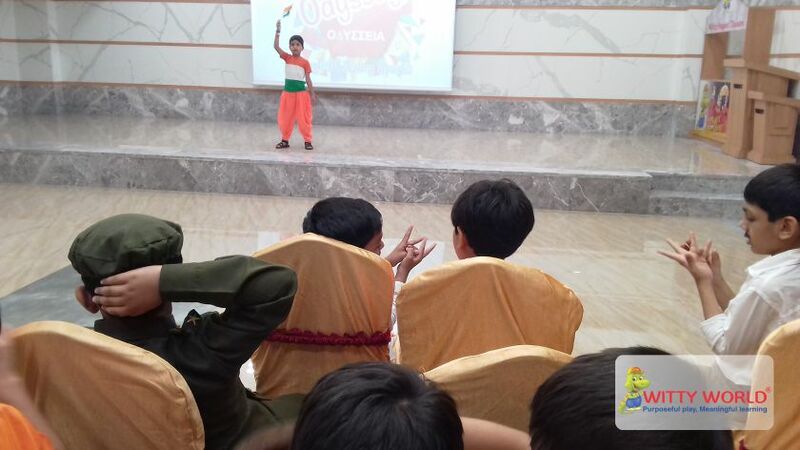 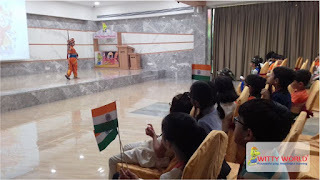 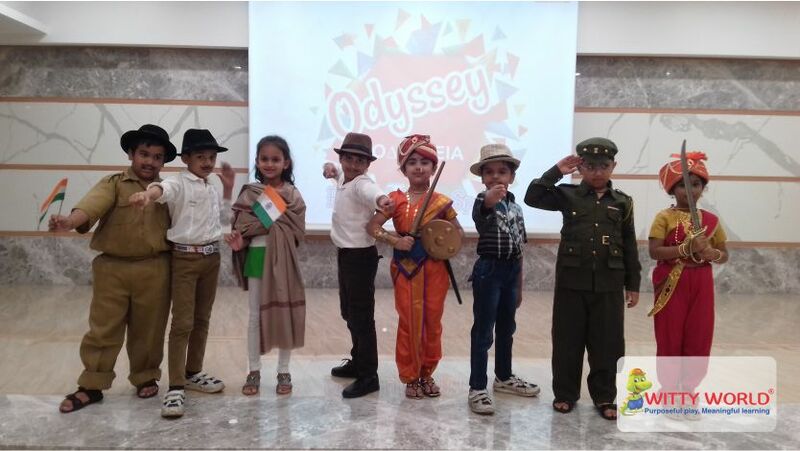 Students enthusiastically participated in competitions like ‘Page to Stage’ where they displayed their acting skills enacting different freedom fighters. Students confidently recited poems and sang patriotic songs in the competitions named ‘A Word’s Worth and Hymns of Glory’ respectively. 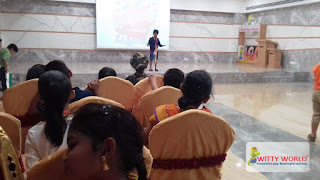 Their writing and creative thinking skills were exhibited through the compulsory category ‘Start with Words’ a paragraph writing competition. 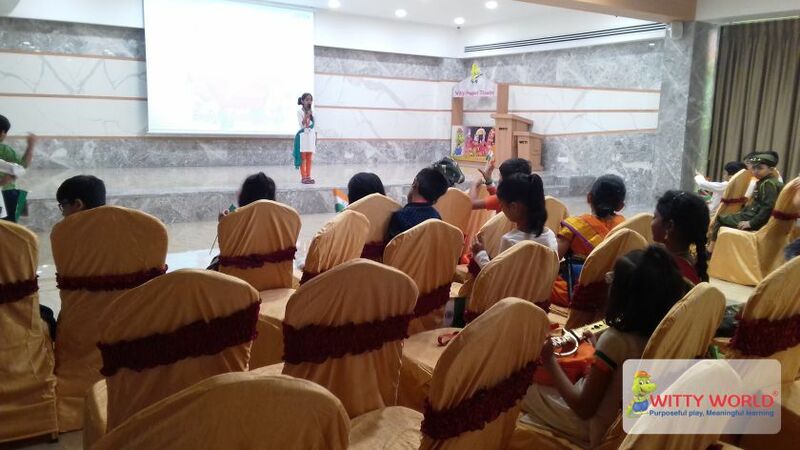 The event motivated the students to enhance their English language skills.